Continuing with our VDI Assessment, now that we have the hub appliance installed, we can deploy the Connector ID Software (agents) to the physical computers to begin our data collection. For Windows, there are EXE and MSI based installation packages. The Connector ID software can be found by logging into the Administration module of your Stratusphere Hub then going to Hub Administration | Connector ID Keys | Connector ID Key Software. First, we’ll go through the steps to install the agent manually using the EXE file to present what occurs when the agent is deployed. 1. 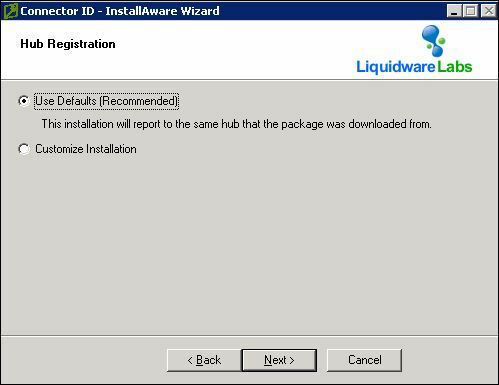 Login to the Liquidware Labs administrator console and click Hub Administration | Connector ID Keys and then click Windows – Standard Version to download the .EXE file to the local workstation. 2. Double-click the executable and when the Welcome screen launches, click Next. 4. On the Select Destination screen click Next. 5. On the Completing the Install Wizardscreen, click Next. 7. 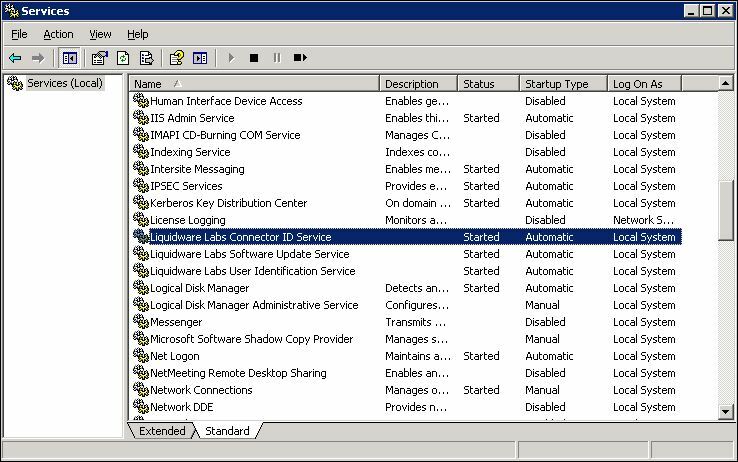 Open the Services console and verify that the Liquidware Labs services are running. The EXE file has installation switches that will allow for a silent installation (/s) so as to work with network login scripts or any other application deployment tool. You can also, use the /x switch to uninstall the agent once the data collection period has ended.